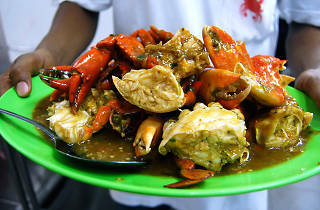 Fatty Crab offers a variety of seafood dishes, but most people just flock here for their speciality. 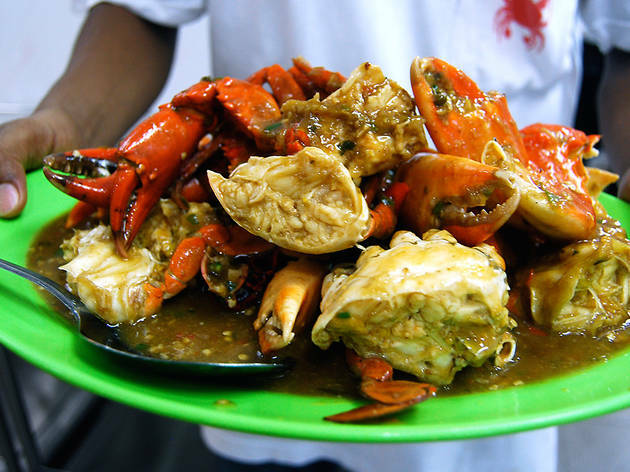 Fatty Crab’s signature dish is their sweet and sour crab which many choose to eat with a portion of bread to soak up the gravy. Restoran Fatty Crab won Best Seafood in the Time Out KL Food Awards 2009, 2011, 2012 and 2013. It was shortlisted in the same category in 2010. Our food awards are 100% voted for by the people of KL. This way, we guarantee that popularity and consistent performance are rewarded.